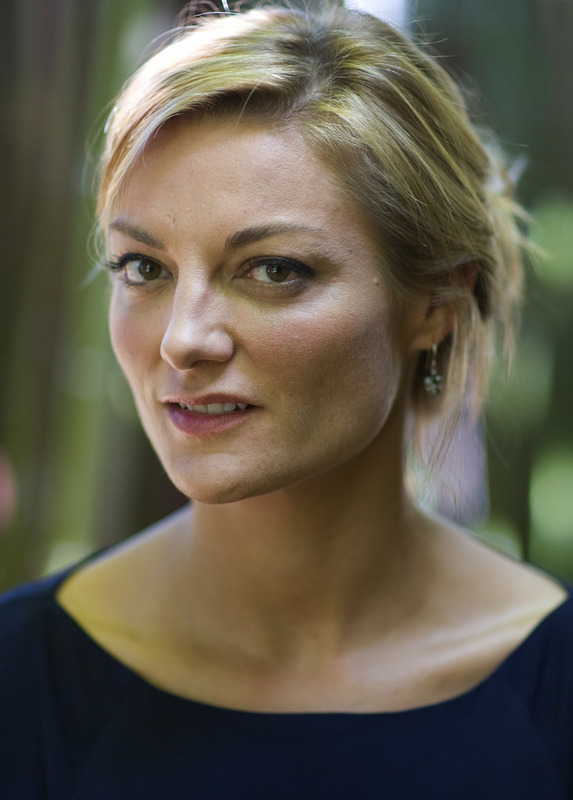 Director Lucy Walker’s documentaries have won over fifty film awards, and she has twice been nominated for an Academy Award, first for Waste Land (2010), a documentary feature which also won over 30 other awards including Audience Awards at both Sundance and Berlin, and a year later for The Tsunami and the Cherry Blossom (2011), a documentary about survivors of Japan’s 2011 tsunami, which also won the non-fiction jury prize at Sundance. Her three previous feature documentaries are Devil’s Playground (2002), Blindsight (2006) and Countdown to Zero (2010). Blindsight, about blind Tibetan students climbing Everest, premiered at Toronto and won festivals including Berlin. Countdown to Zero, about nuclear weapons, premiered at Sundance and played in Official Selection at Cannes. Devil’s Playground, about Amish teenagers, premiered at Sundance and was nominated for three Emmys (Best Documentary, Best Director, Best Editing) and an Independent Spirit Award for Best Documentary. She has also been nominated for two Emmys for Outstanding Directing for Nickelodeon’s Blue’s Clues. Lucy grew up in London, England and graduated from Oxford University before winning a Fulbright scholarship to attend the Graduate Film Program at NYU. She began her career by directing theatre and musical theater, winning awards at Oxford for her productions. While living in New York, she also had a career as a DJ and musician. She is currently based in Venice, California.